Overstreet grading standards. 1985. Claremont writer. 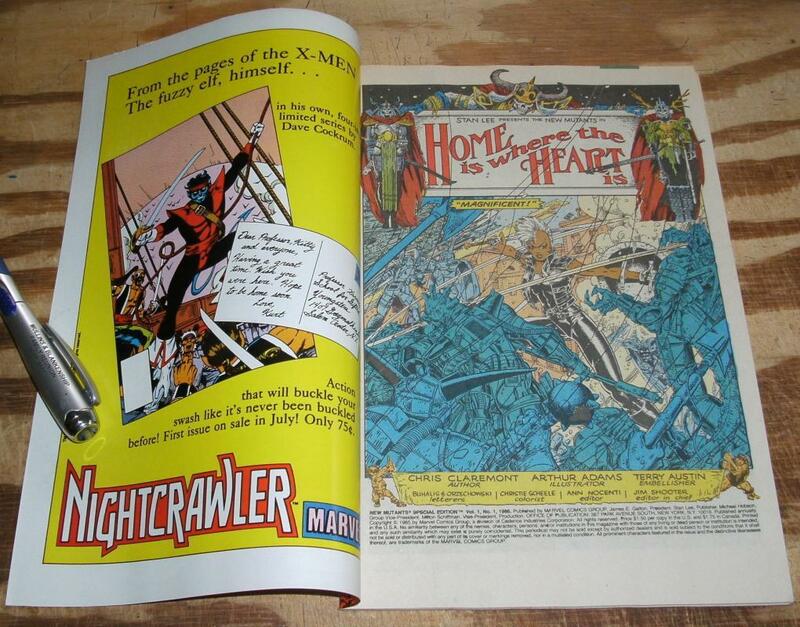 Art Adams artist. 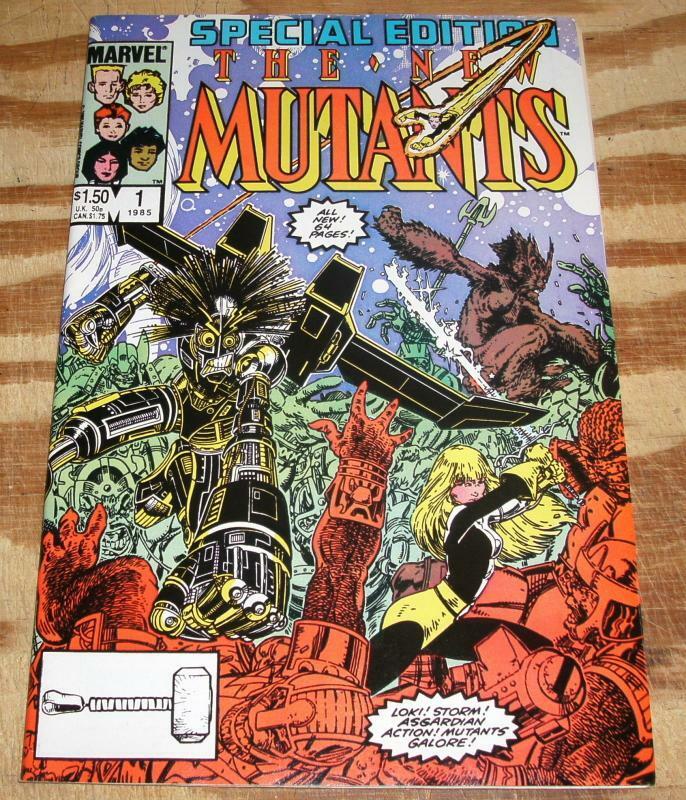 Items Similar To "New Mutants Special Edition #1 near mint/mint 9.8"